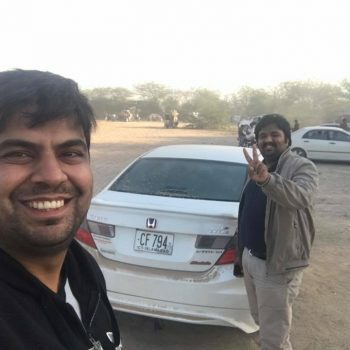 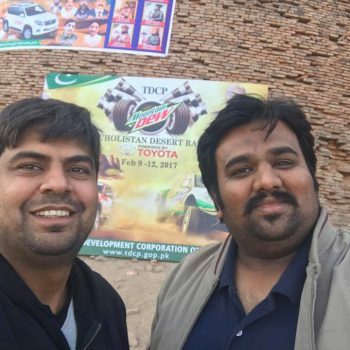 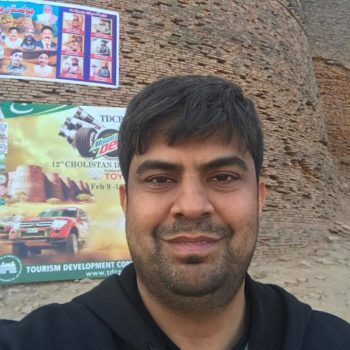 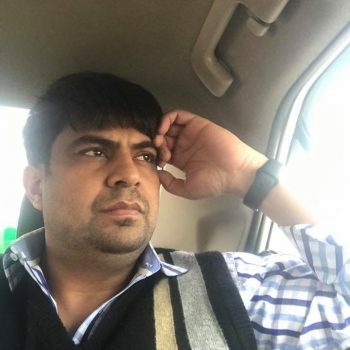 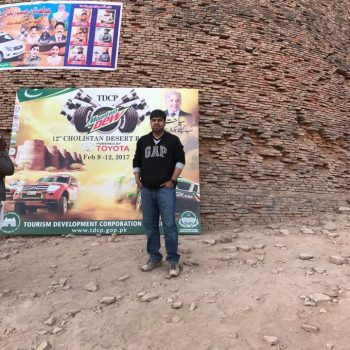 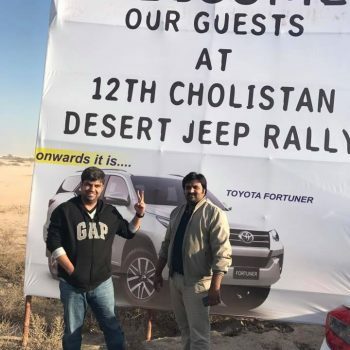 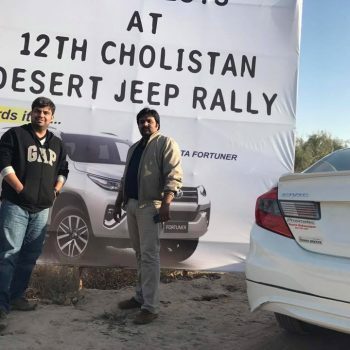 on 11th February 2017 our one of the partner Dr. Syed Ali Raza Haider of the firm has given a visit to the 12th Cholistan desert rally in cholistan, Punjab. 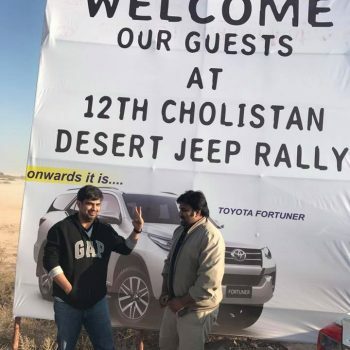 He has enjoyed the rally as live spectator over there. 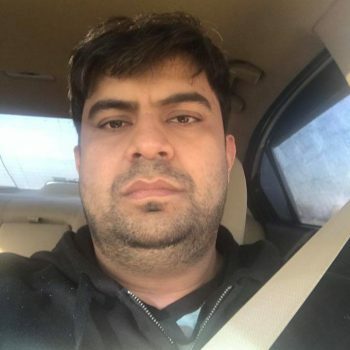 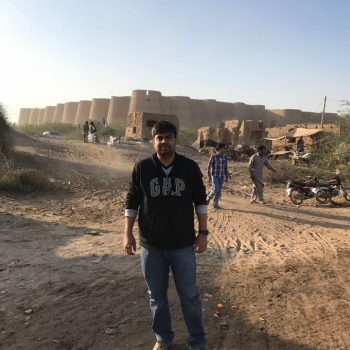 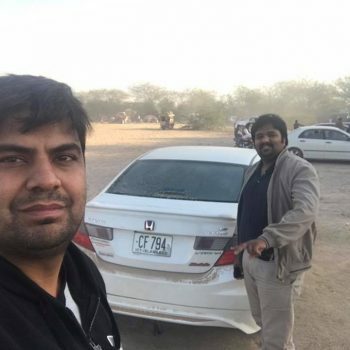 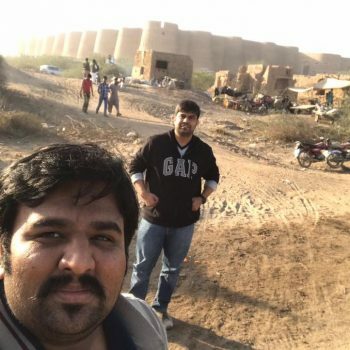 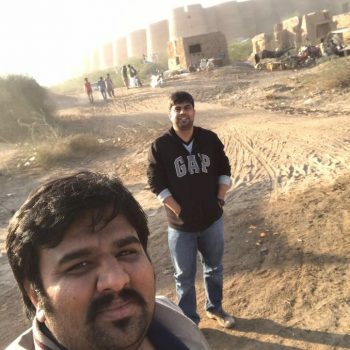 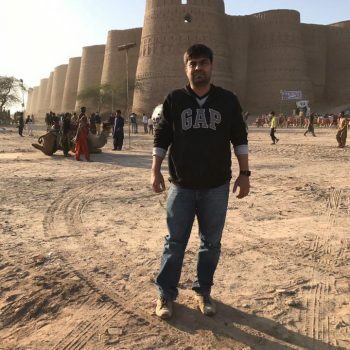 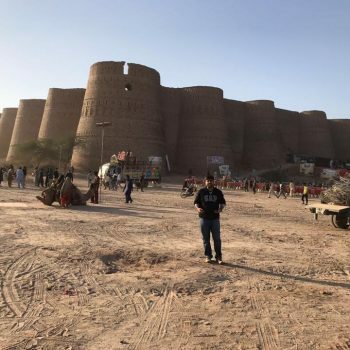 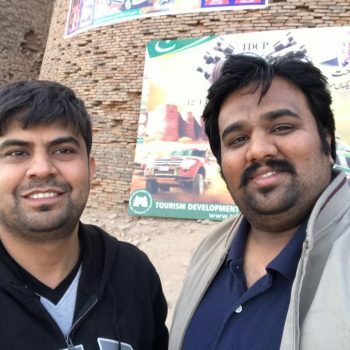 He has also given a visit to the for Drawar at Cholistan Desert. 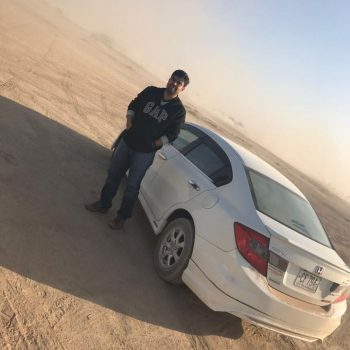 He has also enjoyed drifting in the desert the 1800 cc car.. 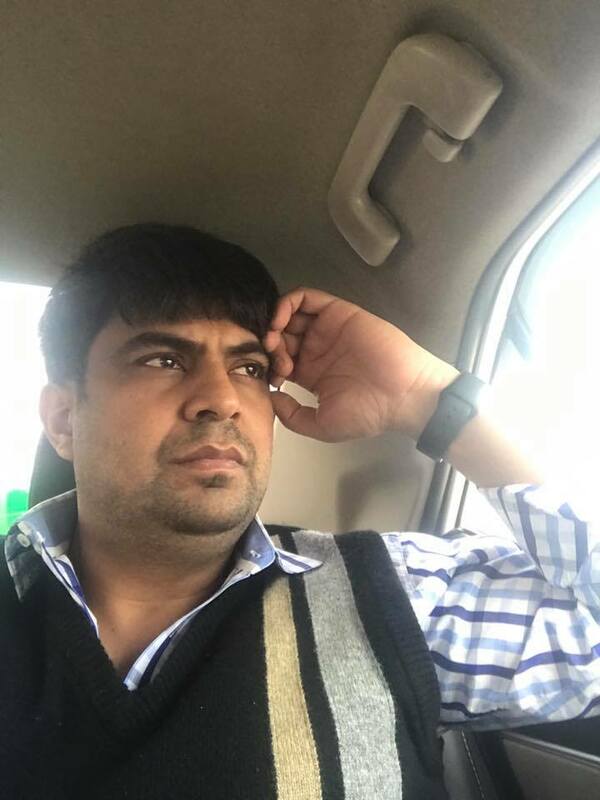 The Pictorial story is below to see.